Unique, classic structures with quite interesting vegetation and sorrounding. Set in the rich suburbs of Westlands, Nairobi with unmatched value. Best location, exceptional customer care. 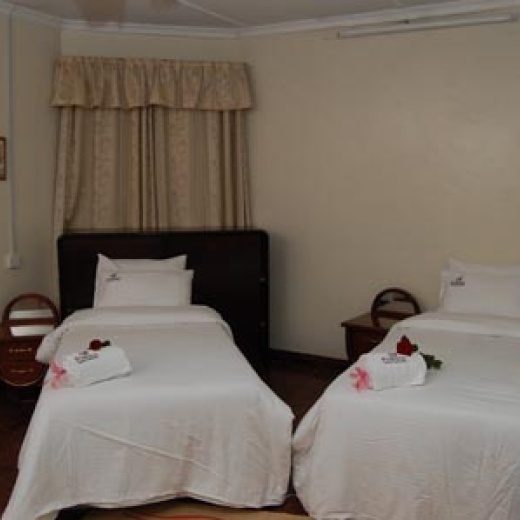 PrideInn Hotel Raphta Suites offer great value and great management. 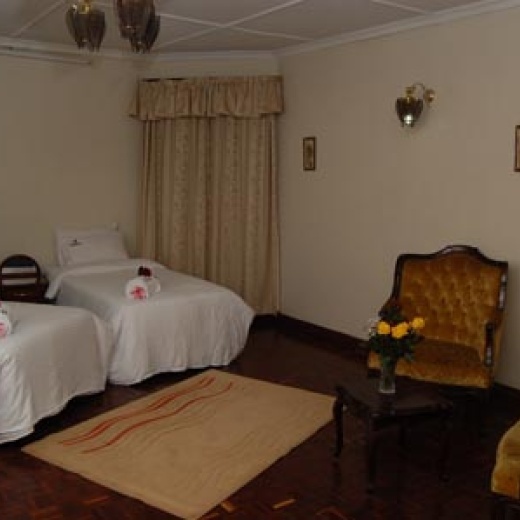 Prideinn Hotel offers a luxurious haven where business and pleasure seamlessly blend. Please find below a point to point profile of the hotel. The Luxurious 3 star, our hotels are the perfect answer for those who want a clean, comfortable and a quiet stay. All PrideInn hotels have all the features of a modern city hotel and with their unique locations you are guaranteed to find maximum comfort.